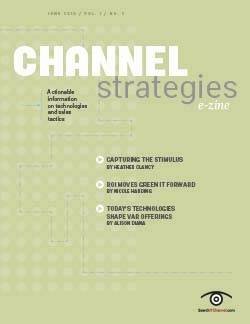 Hospitals and physician practices must deal with tailored healthcare financial systems to match equally unique medical codes and Medicare reimbursement rules. 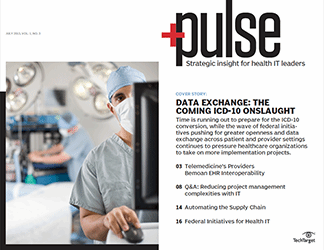 The switchover to the ICD-10 coding system illustrated the increased complexity of the reimbursement process for providers and payers. Healthcare financial technology -- whether through an ERP module or standalone software -- can help organizations avoid potential reimbursement gaps. 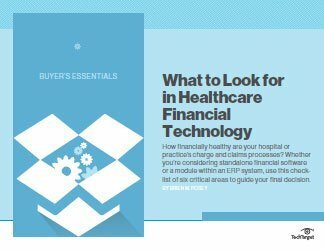 Using a checklist of six critical areas, this Buyer's Essentials guide helps health IT decision makers pinpoint financial software goals -- such as charge monitoring and correct claims submissions -- and provides criteria for evaluating vendor products. 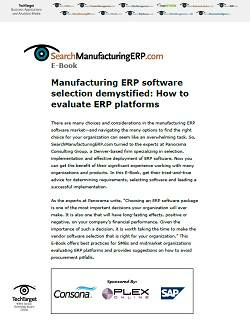 This guide also covers factors to consider for how revenue cycle management and ERP software works with insurer mandates. 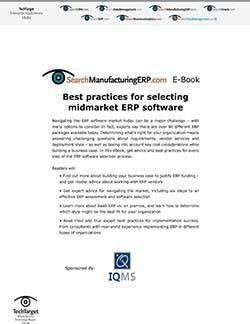 Readers will also learn bottom-line recommendations for financial software systems.